Wouldn’t you love an opportunity to test drive the sports car of your dreams? 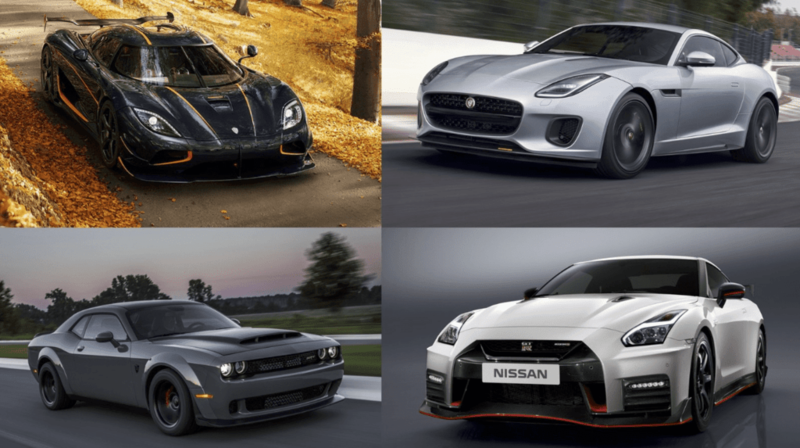 We’ve put together a list of four sports cars that every car enthusiast needs to drive at least once in their lifetime. 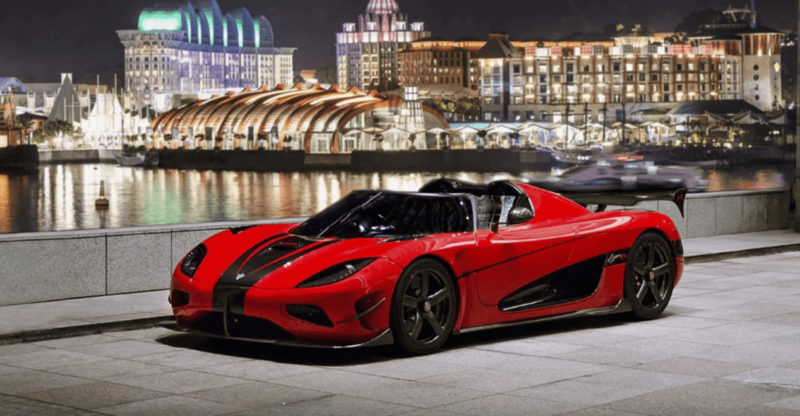 First up on our list is the Koenigsegg Agera RS. Chances are this car is just a bit out of your price range. That being said, this Swedish monster of a sports car packs a serious punch. With its 5.0-liter, twin-turbo, V-8 that produces 1,360 horsepower, the Koenigsegg Agera RS can go from 0 to 60 mph in about 2 seconds and reach a maximum speed of 275 mph, a feat that most sports cars can’t even come close to. 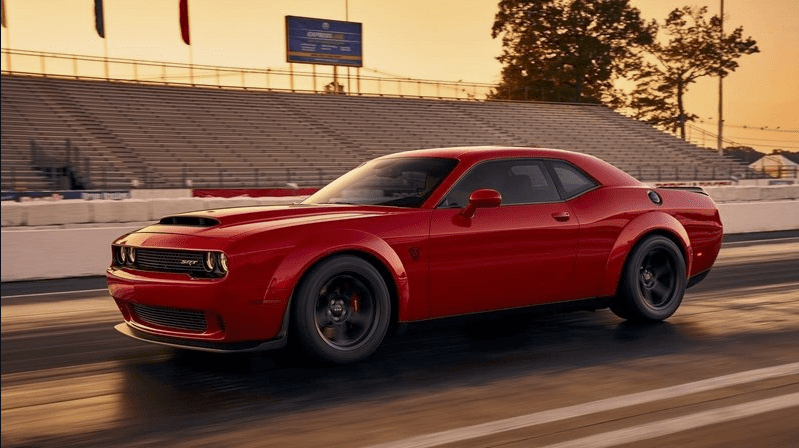 Next up, we’ve got the Dodge Challenger SRT Demon, a fine-tuned machine with a need for speed that also happens to specialize in blowing donuts. The ‘Demon’ comes with a 6.2-liter, supercharged, V-8 that can generate 850 horsepower and 770 pound-feet of torque. This machine, which goes for $84,995, has power and speed written all over it. 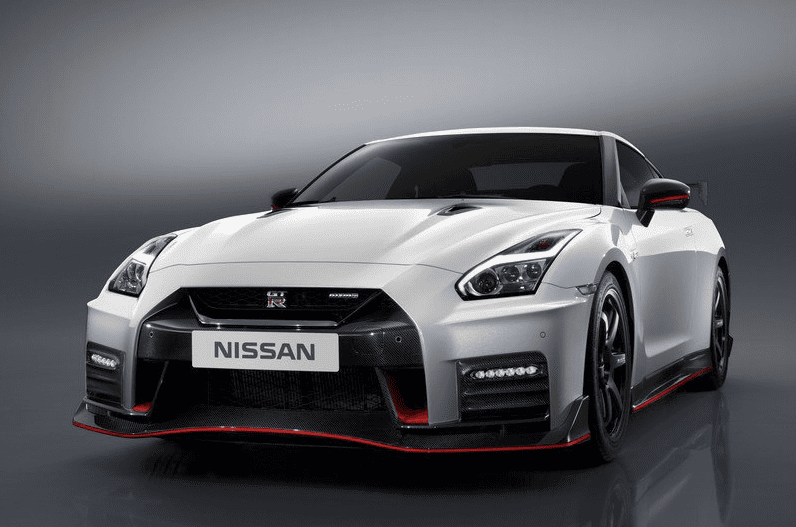 The Nissan GT-R NISMO proves that Japan still knows how to make a quality sports car. With its, 3.8-liter, twin-boosted, V-6 producing an impressive 600 horsepower and 481 pound-feet of torque, it’s hard to match the power, performance, and handling of this Nissan beauty. If you’re interested in buying one of these bad boys, you’ll need to cough up about $150,000. While the Jaguar F-Type 400 Sport may not be the fastest or most powerful sports car on our list, it can certainly hold its own when it comes to design and performance. 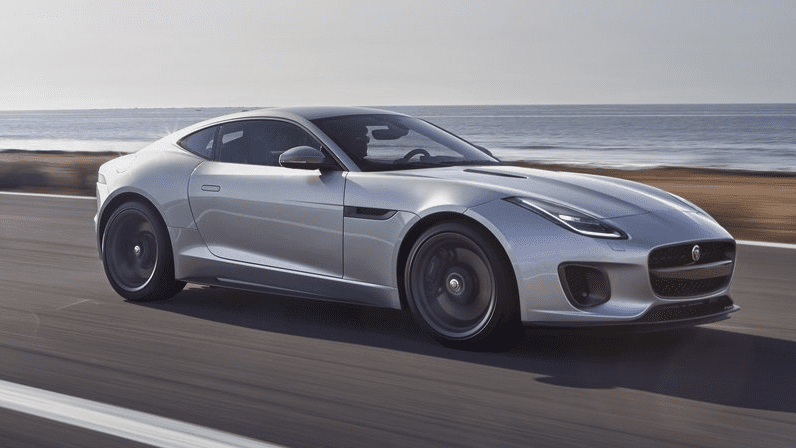 The F-Type 400 Sport comes with a 3.0-liter, supercharged, V-6 that generates 400 horsepower. Additionally, drivers have the option of an eight-speed automatic transmission or a six-speed manual. One of these will cost you just over $90,000.